When you arrive at ConfiDental Health + Dental Clinic, our friendly, inviting team is ready to address all your oral health needs. 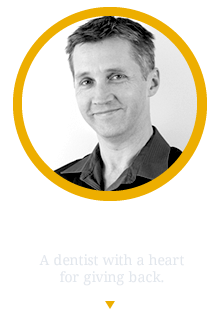 SW Calgary dentist, Dr. Dwayne Kowalchuk, DMD has the skills to take care of you and the heart to do it well! For your convenience, we offer a wide range of services all under one roof so you won’t need to be referred to other offices. We see patients of all ages, so you can bring the entire family to ConfiDental Health + Dental Clinic. Our patients range in age from a one-year-old to a 100-year-old and everywhere in between.  While we address your needs and bring you to the level of oral health you desire, we’ll also strongly focus on prevention. 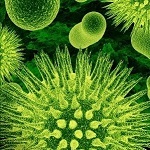 You’ll be armed with the knowledge you need to maintain your great oral health. We also make it easy to get the care you need with PayBright financing. Do you wish you could have a smile that reflects your inner beauty? Our many dental solutions can be personalized for you, helping you achieve the look you want.  High-speed braces and Botox® injections are great options to help you align your teeth and smooth out lines in your face, helping you to feel confident and let your personality shine. Are you ready to discover a beautiful smile?  Schedule your appointment with our knowledgeable team today! Have you met our newest dental team member, Dr. Tammie Cheung? Always Welcoming New & Emergency Patients At Our Calgary & Airdrie Locations! I had a great experience at ConfiDental Health + Dental Clinic! I really felt like Dr. Kowalchuk cared about me and my concerns.